Thomas Lansdall-Welfare is a Research Associate at the University of Bristol working with Nello Cristianini on a number of different projects. His research interests cover everything from the collection and storage of data at scale through to designing visualisations and interactive applications. 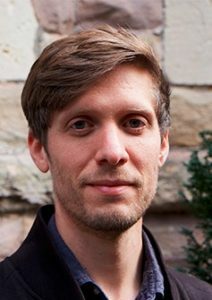 He has worked extensively with computational pattern analysis problems in the domain of text, including social media and online news media, along with some more recent work on images. 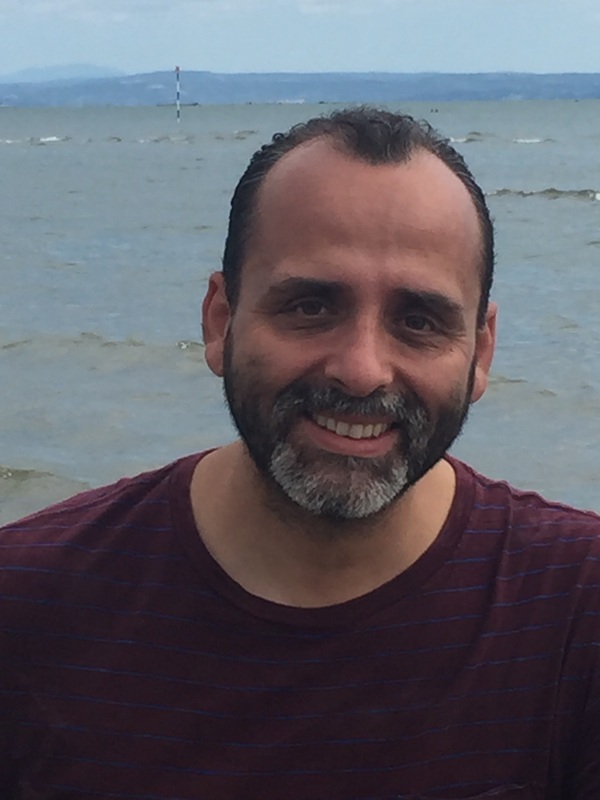 Thomas received his PhD in Computer Science from the University of Bristol, under the supervision of Nello Cristianini with his thesis title Discovering Culturomic Trends in Large-Scale Textual Corpora. Previously, Thomas received an M.Eng. in Engineering Mathematics from the University of Bristol. Saatviga Sudhahar is a Research Associate in Machine Learning currently working on different projects related to large scale text analysis. She has wide interests in the area of data science and its applications. Currently she is focusing on the areas of automatic generation of text, machine translation and language modelling in large scale. 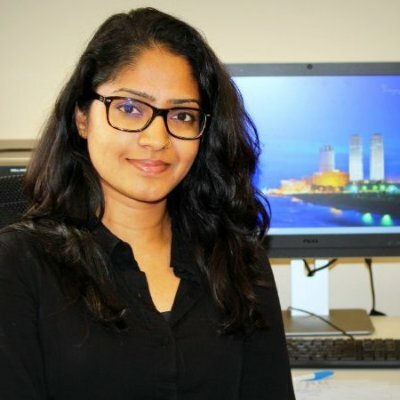 She has also worked on scalable online preference learning modules that learn adaptively using machine learning techniques. She completed her PhD in Bristol and her research was about ‘Automating Large scale analysis of narrative text using network analysis methods’. Before coming to Bristol she has been a member of the academic staff at the University of Colombo School of Computing (UCSC) SriLanka, where she obtained her B.Sc (Hons) in Information and Communication Technology. 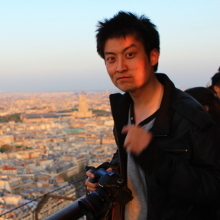 Sen (Jason) Jia is a Ph.D candidate and Research Associate at the University of Bristol under the supervision of Nello Cristianini. His current research involves the automatic data-driven systems for face recognition. He is also interested in incremental sub-space based algorithms for scalable data and robustness analysis of noisy labels. Jason received his M.Sc. degree with Distinction from Newcastle University and his B.E. from Beijing University of Technology. 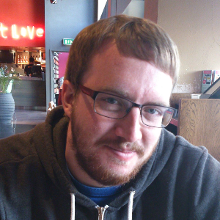 Christopher Burr is a Research Associate at the University of Bristol working with Nello Cristianini on the ethical and epistemological challenges that arise from the transition towards a data-driven way of running society, business and science. His research interests include the epistemological and ethical implications of an increasing use of autonomous, artificial intelligence in decision-making, as well as the broader consequences of living in a data obsessed society. Christopher received his PhD in Philosophy of Cognitive Science from the University of Bristol, under the supervision of Professor Richard Pettigrew. His doctoral thesis critically explored recent trends in the sciences of decision-making. 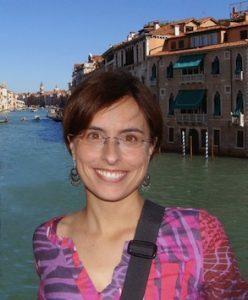 Teresa Scantamburlo is a research associate at the University of Bristol (Department of Computer Science) working with Professor Nello Cristianini on the social and ethical implications of data technologies. Her research interests lie at the intersection of machine learning, philosophy and ethics and include the philosophical assumptions of machine learning, the impact of machine learning within society, privacy issues, big data and community-building dynamics. She got her PhD in Computer Science from Ca’Foscari University of Venice (Italy) under the supervision of Professor Marcello Pelillo. Her PhD thesis was focused on the philosophical underpinnings of machine learning and pattern recognition.